My chickens are currently safe in their coop/run drying off after a morning of roaming our yard and playing in the rain. So, with chicken chores done for the day, I wanted to finish the story of our original 19 chickens and how we came to have only seven. I know this all seems horrific and not very fun. 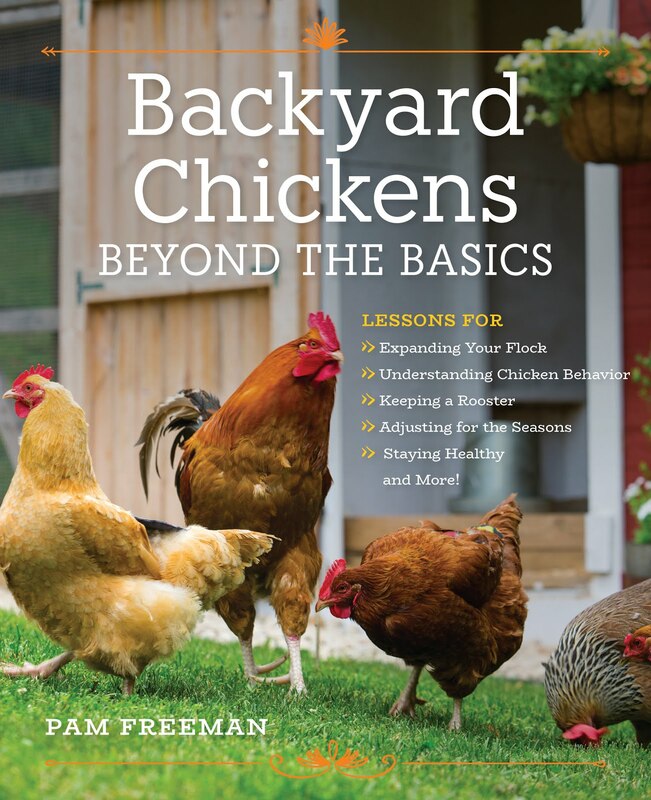 But I think its important that backyard chicken owners are aware of the dangers posed by roaming dogs. 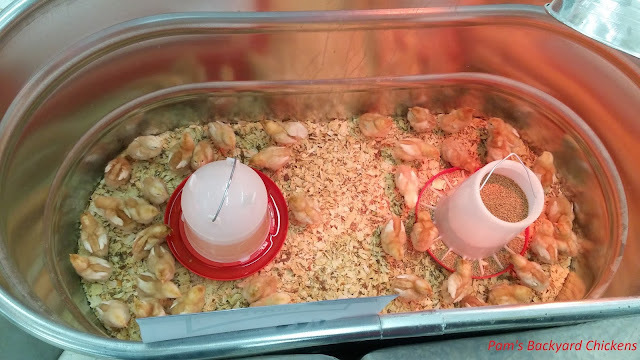 When we talked with the people at our local feed supply store, they said these types of attacks are common and probably one of the leading causes of chicken deaths. Natural predators like hawks and foxes will often take one or two chickens and leave behind little evidence. But, dogs kill more for the sport leaving carnage in their wake. Our backyard is fenced and to this day, I'm still not sure how the dogs got through, but once they did, the results were devastating. Since many of us live in neighborhoods, roaming dogs can be one of the biggest threats we face. So, if you've got a flock of backyard chickens, check those fences and always be on the lookout.